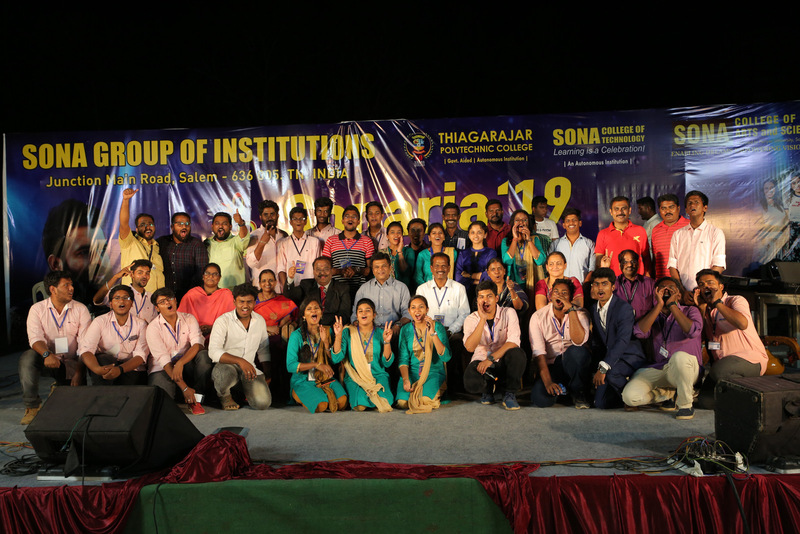 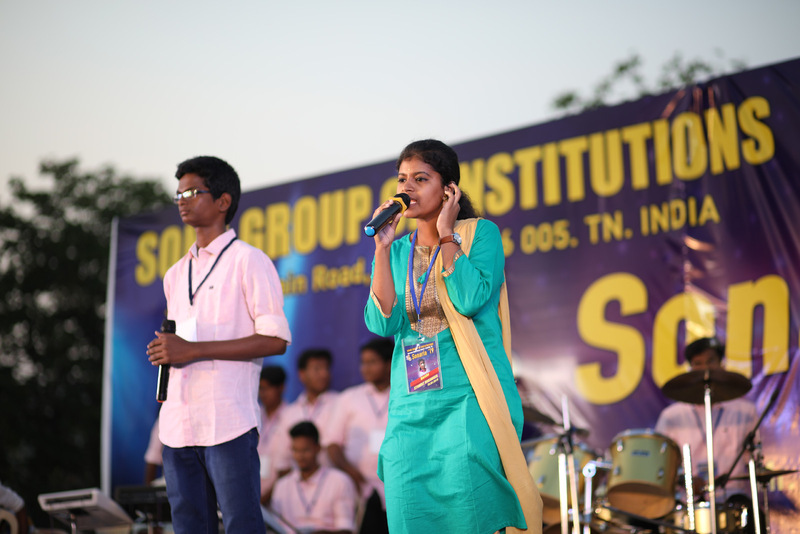 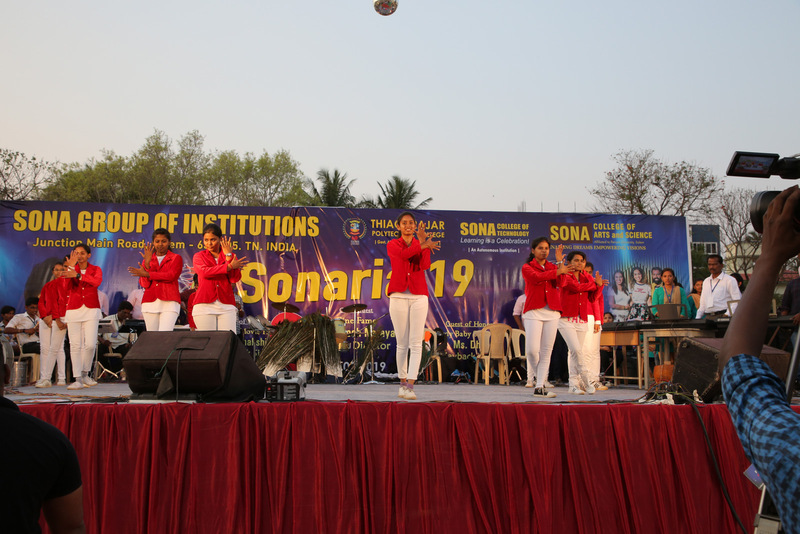 With regard to Sona Thiag Festa, our students conducted “Sonaria 19” music program in a grand scale on 25-03-2019. 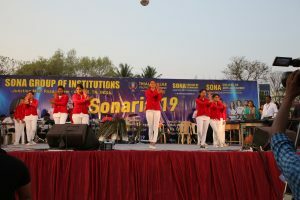 In this program, students from TPTC, SCT and Sona CAS had participated by singing and playing instruments excellently. 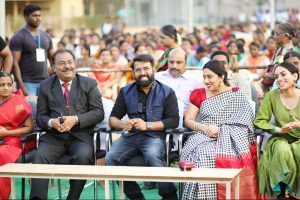 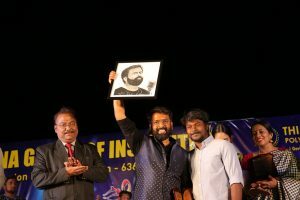 We had Special guests, Film music director Santhosh Narayanan, Rowdy baby song fame singer Dhee and playback singer Meenakshi Iyer participated in the program. 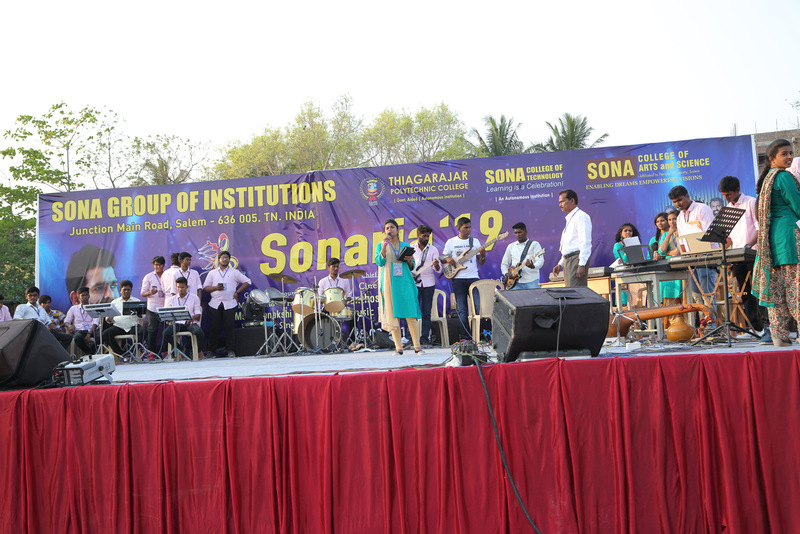 They had discussion with students, sang various songs and played musical instrument to entertain the audience. 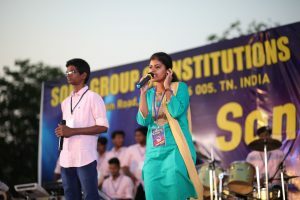 During the concert Santhosh Narayanan and singer Dhee appreciated our Sonaria team by comparing our Sonaria students with professional orchestra. 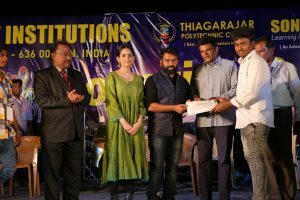 They conveyed their thanks for the support given by Vice Chairman Mr. Thiagu Valliappa who encourages the artistic talents of our students. Our honorable Chairman headed the function and Principal, Dr. S.R.R. 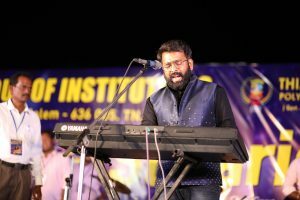 Senthilkumar, presided over the program. 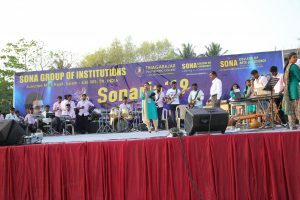 The music feast organized by Mr. S. Jayachandran, the Sonaria Co-ordinator, has been a great delight to the entire Sona family.